Computer monitors are becoming less expensive all the time. Improvements in technology and in manufacturing are constantly making it easier to produce monitors, and this results in benefits when you are looking to buy one. Many users are now looking to purchase cheap computer monitors under $200. You can buy a lot of monitor for that price. Sure, the display won’t be the most brilliant you’ve ever seen, but it will be perfectly fine for office work and checking emails, and you’ll be able to purchase a monitor of up to 23 inches in size. So, let’s take a look at the top 5 cheap computer monitors currently available for less than $200. 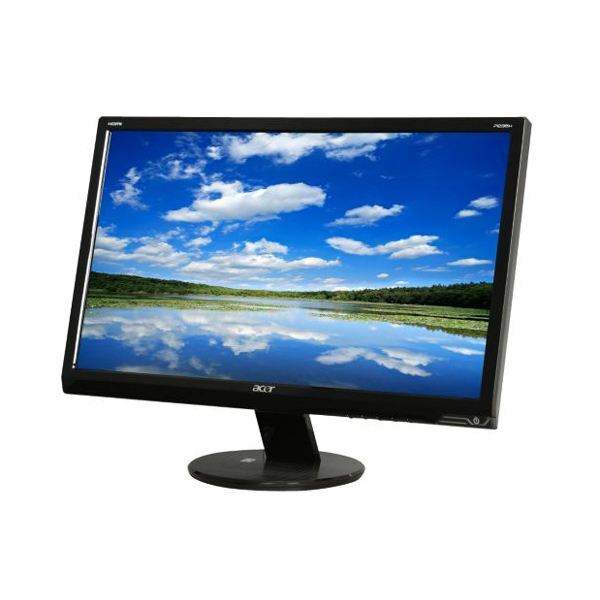 These monitors are great values and they are perfect for both office and home users. 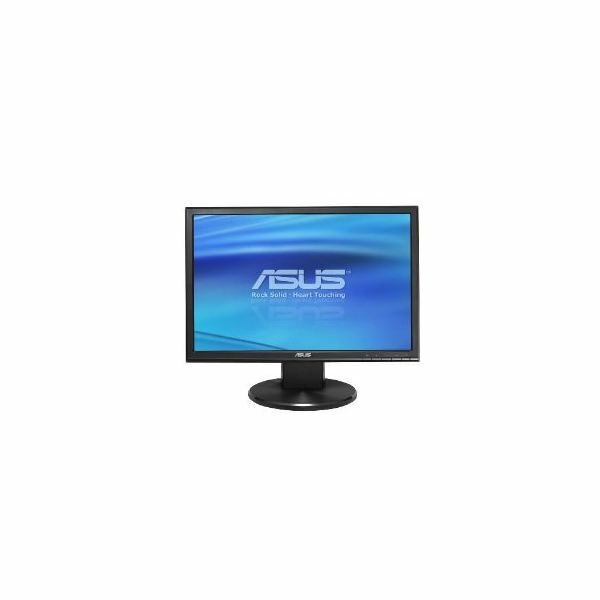 If you are looking for a basic, small wide-screen monitor, the ASUS VW193TR should be among your first choices. This 19 inch widescreen model features a resolution of 1440×900 and a contrast ratio of 50000:1. The response time is 5ms, and you’ll find VGA and DVI connections available for connection to your computer. The monitor stand features tilt adjustments and this cheap computer monitor also comes with two speakers capable of producing basic sound. Businesses and public organizations will also appreciate the Kensington Lock support. This ASUS also has image quality adjustment features such as skin tone adjustment and a calibration program called ASUS Splendid. The ASUS VW193TR can usually be found for $120 at most retailers. At that price you can’t go wrong. This is a very basic monitor, with few connections and only average image quality, but it does its job and does it reliably, making this a good work-horse monitor. 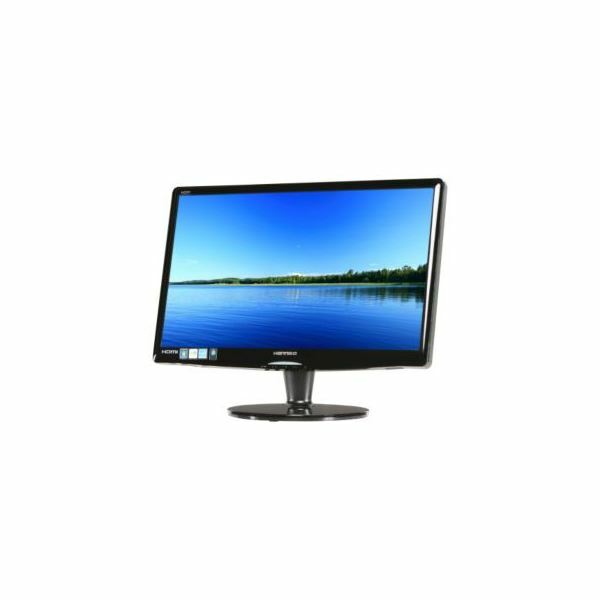 Another basic work-horse monitor, the Hanns-G HZ201HPB is a 20" widescreen display which will serve most office and home users very well. Because it is a 20" display the Hanns-G HZ201HPB is able to provide a fairly high resolution of 1600×900, which is unusual for a monitor of this size. The contrast ratio is a respectable 15000:1. On the back you’ll find numerous connections including VGA, DVI and HDMI, making this a very easy monitor to use with modern computers. The monitor stand has tilt adjustments and there are two small 1.5 watt speakers in the bezel. Kensington Lock support is provided. Like the ASUS VW193TR, the Hanns-G HZ201HPB is usually $120 at most retailers, making it a very good deal. It does not have the image quality adjustment features which are found with the ASUS, but many users will be fine without them. This is a good, reliable monitor with a impressive resolution for its price, and a good choice if the ASUS VW193TR’s 1440×900 resolution seems just a tad too small. 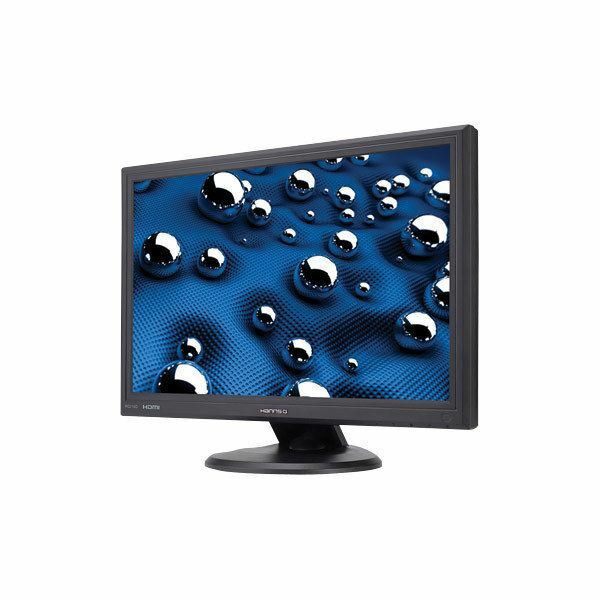 A large, robust monitor, the Hanns-G Hi-221DB is a 22" widescreen monitor with a resolution of 1650×1050, which is fairly standard for a monitor of this size. At 22 inches the Hanns-G Hi-221DPB is not a small monitor, and it is about as large as most offices can comfortably make use of. Home users will certainly enjoy watching movies on this large screen. The contrast ratio of this cheap flat panel computer monitor is just 1000:1 and only VGA and DVI inputs are supported. The monitor stand has tilt adjustments and two small 1 watt speakers are included in the monitor’s bezel. The low contrast ratio translates to only so-so picture quality, although it should be noted that contrast ratios are not the only way of judging image quality. Still, the price of $150 makes this monitora very cheap flat panel for such a large piece of equipment. Anyone who is looking for a large, reliable and cheap flat panel monitor could do far worse than this Hanns-G model. 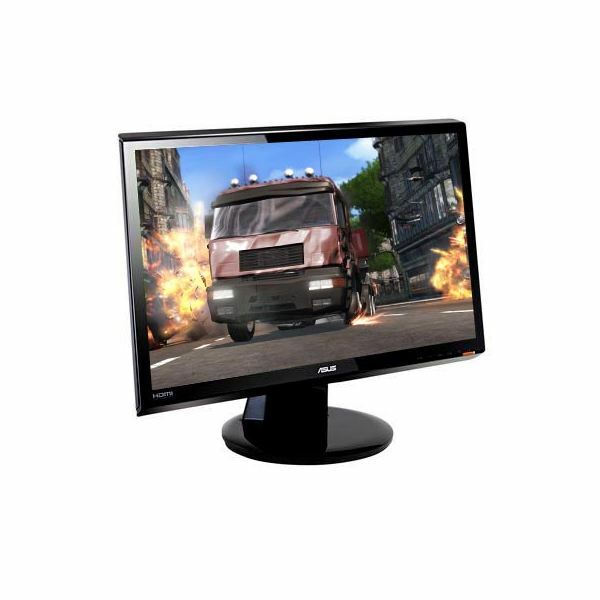 This widescreen ASUS monitor is only 21.5" in size but it features an incredibly high display resolution of 1920×1080, which is an extremely high resolution for a monitor of this size. As a result of the high resolution this display provides a large amount of usable space for users, making it a very good choice for people who like to multi-task. The high resolution is also great for viewing high-resolution movies. The contrast ratio of this monitor is 1000:1 and the monitor includes two built-in speakers. Video input can be provided by VGA, DVI or HDMI. Tilt adjustments are available. Overall, the ASUS VH222H is a very good choice for movie buffs on a budget or for office users who need a very high resolution desktop for displaying multiple applications at once. You can find this monitor for $179, which is makes this a very cheap flat panel monitor considering the resolution which is available. In fact, this is generally the least expensive full 1080p monitor on the market. This very large 23" Acer monitor provides an a resolution of 1920×1080, which is fairly standard for a monitor of this size but still impressive for a monitor in this price range. Because of the high resolution is there is a lot of space on the desktop for displaying applications. The contrast ratio of this monitor is a stunning 50000:1. On the back you will find that there are connections for VGA, DVI and HDMI and that the stand provides tilt adjustments. Built-in speakers are also provided. The Acer P235Hbmid usually retails for $199, bringing it just under the price range of our cheap flat panel computer monitor round-up. This is a good price for a monitor of this size and resolution. The Acer P235Hbmid is probably too big for many office users, but home users will love the vivid picture and the ability to display movies in full 1080p.